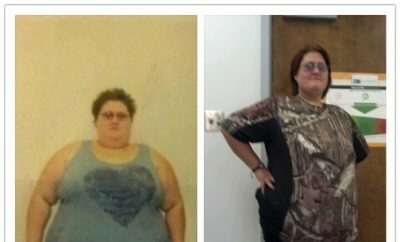 I am just beginning my journey but I thought I would post about my progress as an inspiration to others to get started. I’m a 37 year old, divorced, single mom who works full time and who is finally getting her act together for good! Everyone needs something to push them over the edge – right? My engagement ended and I was pushed into a place where I had two choices – make things worse (cope with food, feel sorry for myself, get really depressed) or try to stay busy and focused on positive things. Whenever I got upset, I got up and took a walk. 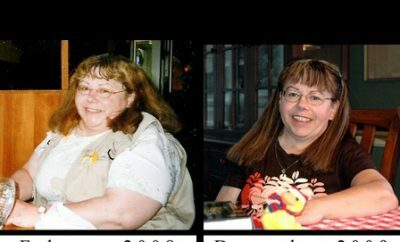 I was going to lose weight for the wedding – why not do it just for me? First steps – getting active. I started walking, pilates, latin dance classes, yoga – anything I could reasonably afford and jam into my schedule. My 10 year old son has been cheering me on the whole way. He waits for me in the lobby as I shake my now smaller hips in my Zumba class every Saturday morning. 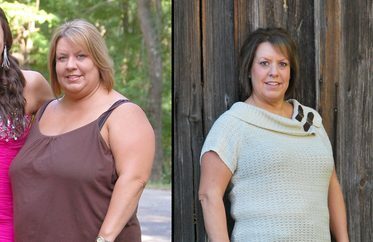 From walking to jogging to beginning to train for a marathon! It’s crazy – I never thought I’d even attempt anything like this. My eating habits have been totally revamped. I cut out most red meat and fast food. I load up on fruits, veggies and whole grains. I eat every 3 hours and increased my protein and fiber. I bought a food scale and I portion out what I am eating. I also track EVERYTHING that I eat so I can see how it adds up. I am managing my stress better with being more active and adding yoga. I LOVE yoga and pilates. I can’t tell you how strong I have become. I plan to keep you posted as I get into the best shape of my life. Share your stories and keep me motivated!